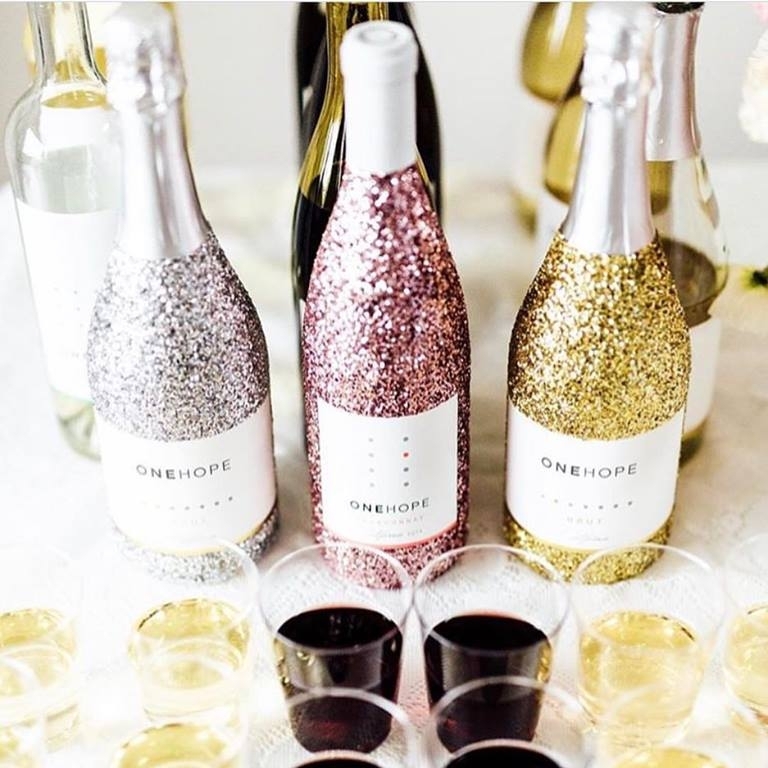 ONEHOPE creates delightful products that inspire people to indulge and do good. 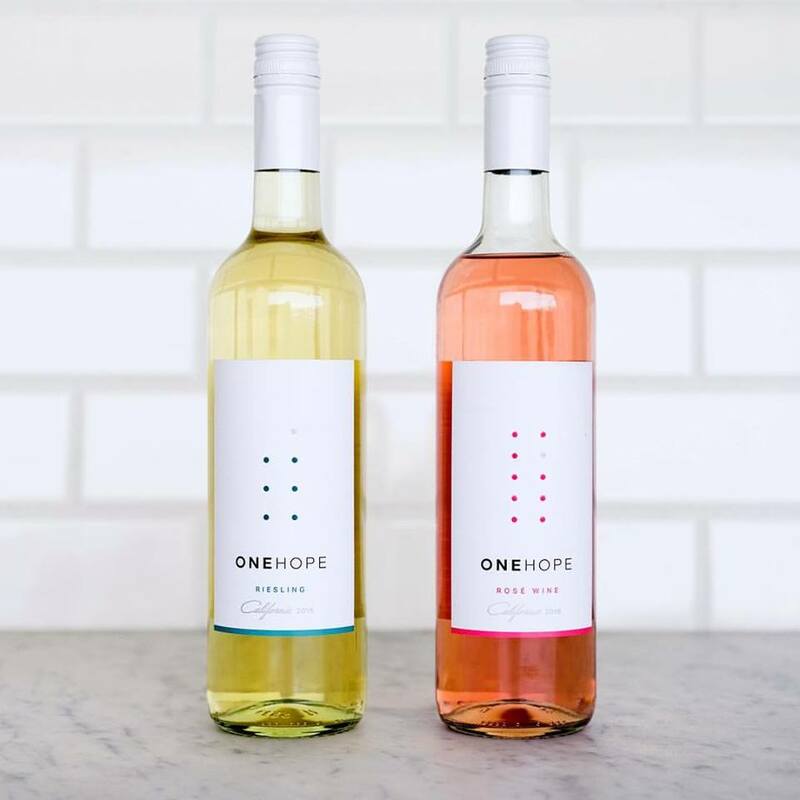 Every bottle of ONEHOPE Wine makes a quantifiable social impact through our partner non-profits. People may buy our wine the first time because of what we stand for, but they continue to come back because the wine is great. Our commitment to quality wine is as important as our commitment to the causes we support. To date we have made more than $2 million in donations, providing over 2,600 clinical trials for cancer patients, 13,000 forever homes for shelter animals, 1.1 million meals for children, 33,000 life-saving vaccines and much more. Products: Award-winning wine, gourmet coffee, and memorable gifts. Community: Our inspired community of Cause Entrepreneurs help spread the ONEHOPE message and make an income while making an impact.